Lions Park at 5111, 5113, 5115, 5117, 5119 and 5133 Garden City Road was built by Polygon. Located close to Lansdowne Mall, Kwantlen College, restaurants, transit and future skytrain. 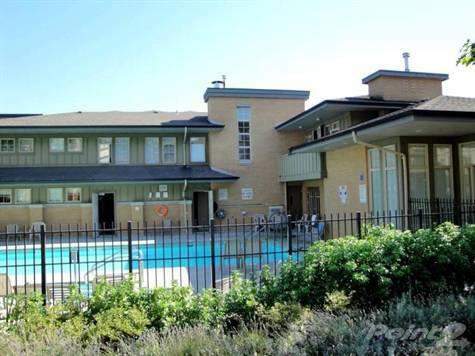 Great amenities include clubhouse, outdoor pool, gym, hot tub, billiard lounge, party kitchen and guest suites. This complex features 345 units with 56 units at 5111 Garden City, 57 units at 5113 Garden City, 62 units 5115 Garden City, 60 units at 5117 Garden City, 60 units at 5119 Garden City and 50 units at 5133 Garden City.